Remember, remember the fifth of November! 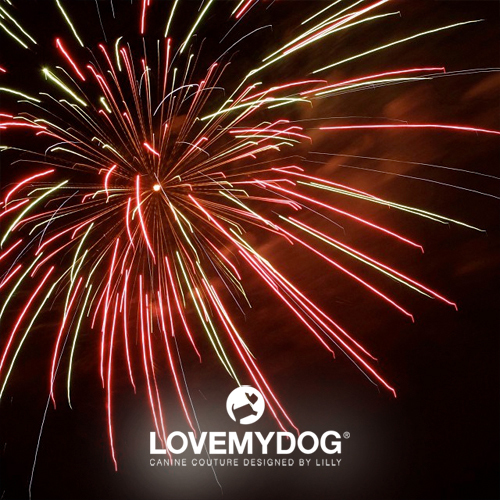 Whilst us humans might enjoy watching Catherine Wheels, Roman Candles and Jumping Jacks, loud fireworks can cause distress for dogs and other pets. Here’s some sound advice to help keep your hound happy this time of year.